Pioneers in the industry, we offer glucose - d, glucose liquid, high fructose corn syrup, maize starch, pregelatinized starch (pregel) and tapioca starch from India. 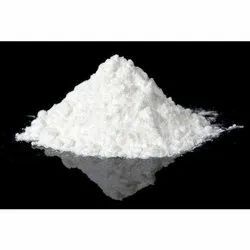 Glucose - D is a product derived from dextrose monohydrate and produced by blending of glucose powder with calcium and tri calcium phosphate along with Vitamin -D. It is a free flowing white powder that is odorless and sweet in taste. Its a energy beverage and consumed by all age groups. 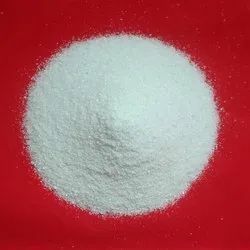 Liquid glucose, corn syrup are synonyms and are used in number of applications in manufacturing food products like jam, jellies, chewing gums, canned fruits etc. vaible count :-1000cfu /gm max. fungal count :-100cfu /gm max. Colourless to faint yellow coloured, thick, viscous liquid. 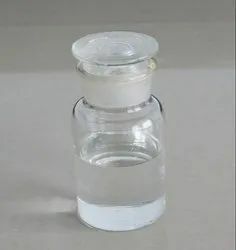 Freely soluble in water (1 g in 10 ml). A curdy red precipitate of cuprous oxide is produced. 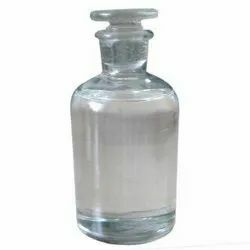 It is used for thickening sauces, gravies, pudding, pie fillings, baking industries, ice cream cones, sugar water shells, dusting to facilitate certain baking operations,baking powder and salad dressing. Tapioca Starch as a Composite Raw Material in. Other Industries. 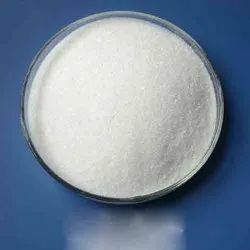 Textile Industry.Tapioca starch is used in the textile industry. 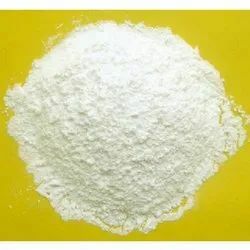 In yarn sizing ...Tapioca starch is a thickener and stabilizer that is used in puddings, breads, sauces, fruit pies and meat products. It does not lose it quality ...Starch is one of the most widely distributed substances in nature, occurring in most plants and sometimes in abundant.The clarity, excellent flow and clean tasting properties of modified tapioca starches also find uses in a variety of liquid food.Cassava applied in a variety of products such as food, confectionery, sweeteners, glues, plywood, textiles, paper, ...Tapioca starch is made from the root of the cassava plant. 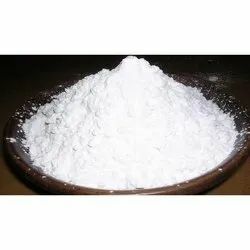 Although it can be used as a flour for baking, its mainly used as a thickener.Glue and Adhesive industries; Paper and Paper cane industries. Dextrins are a group of low-molecular-weight carbohydrates produced by the hydrolysis of starch or glycogen. 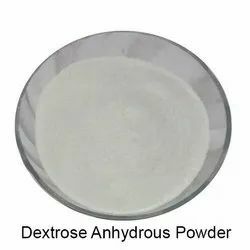 ... Dextrins can be produced from starch using enzymes like amylases, as during digestion in the human body and during malting and mashing, or by applying dry heat under acidic conditions (pyrolysis or roasting). 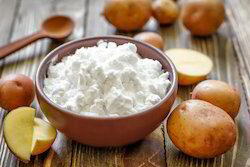 Dextrins can be produced from starch using enzymes like amylases, as during digestion in the human body and during malting and mashing, or by applying dry heat under acidic conditions (pyrolysis or roasting). ... White and yellow dextrins from starch roasted with little or no acid are called British gum. 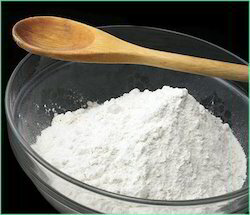 It is less sweet than sugar and used in ice cream, baked goods, jams, energy drinks, canned fruits. The hydrolysis of water is the separation of water molecules into hydrogen and oxygen atoms (water splitting) using electricity (electrolysis).Hydrolysis can be the reverse of a condensation reaction in which two molecules join together into a larger one and eject a water molecule. Thus hydrolysis adds water to break down, whereas condensation builds up by removing water and any other solvents. Some hydration reactions are hydrolysis.